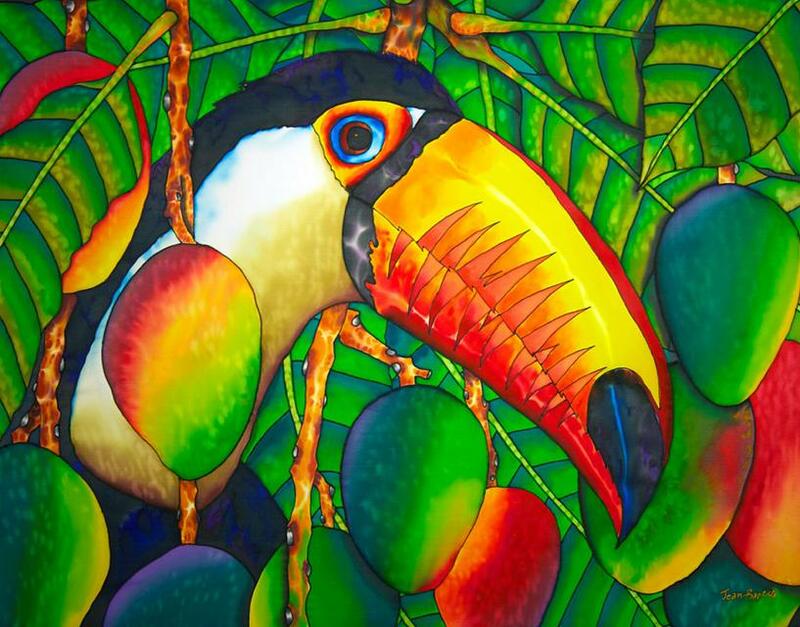 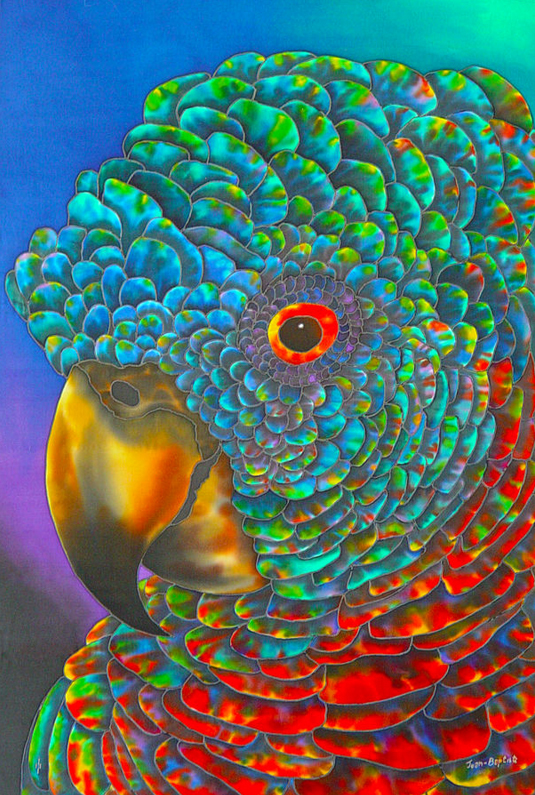 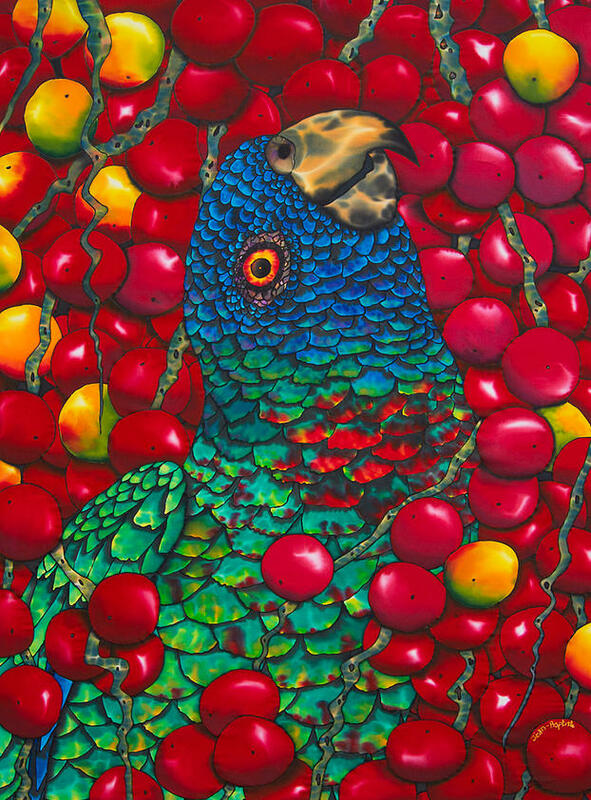 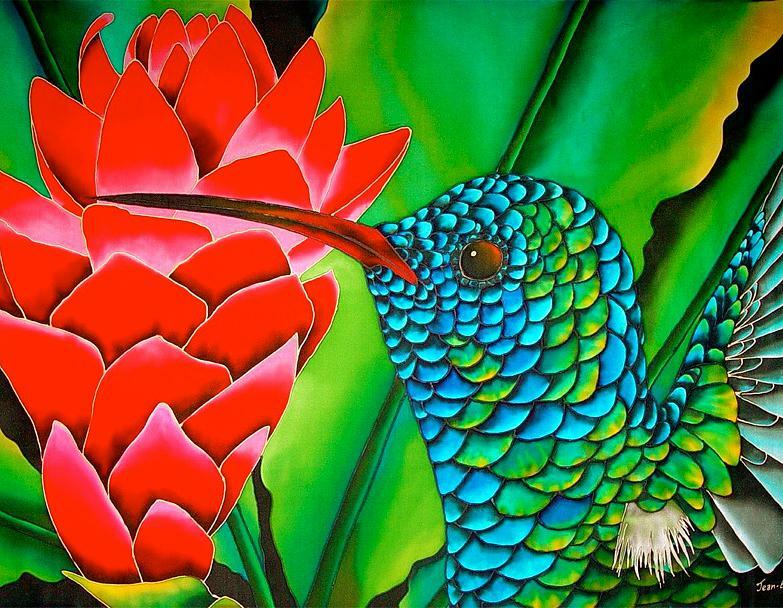 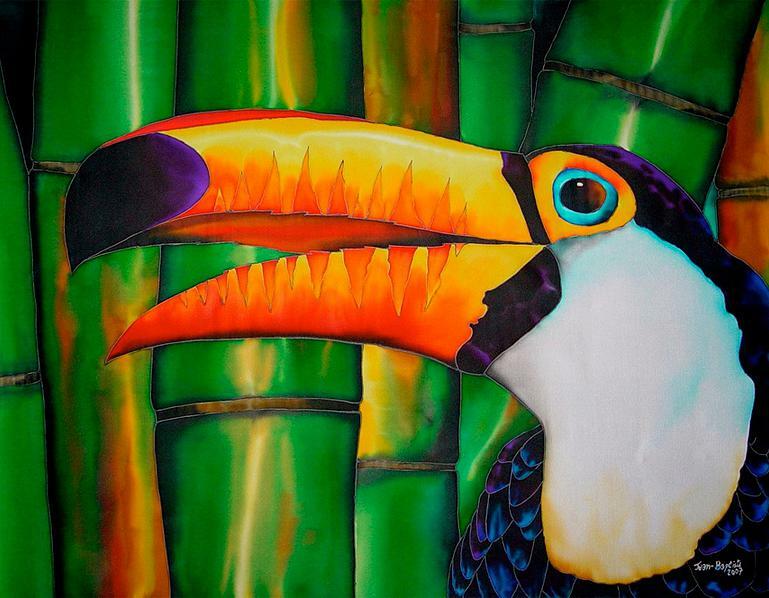 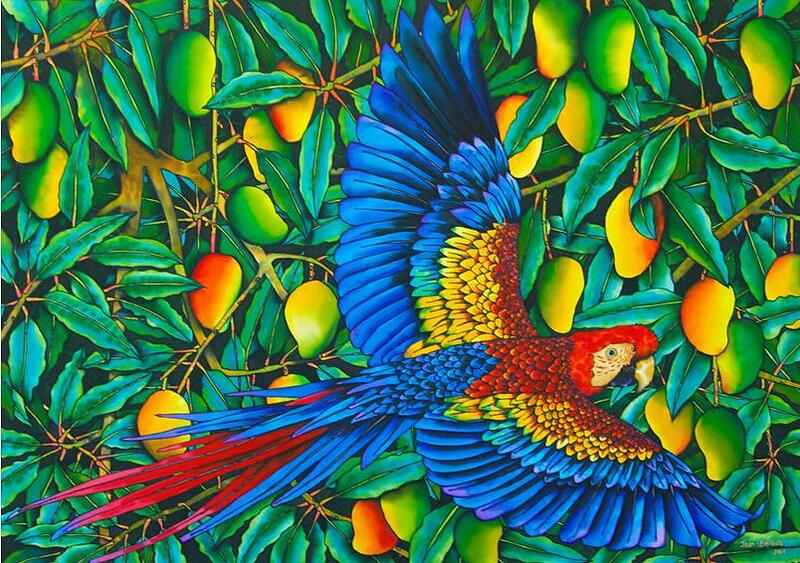 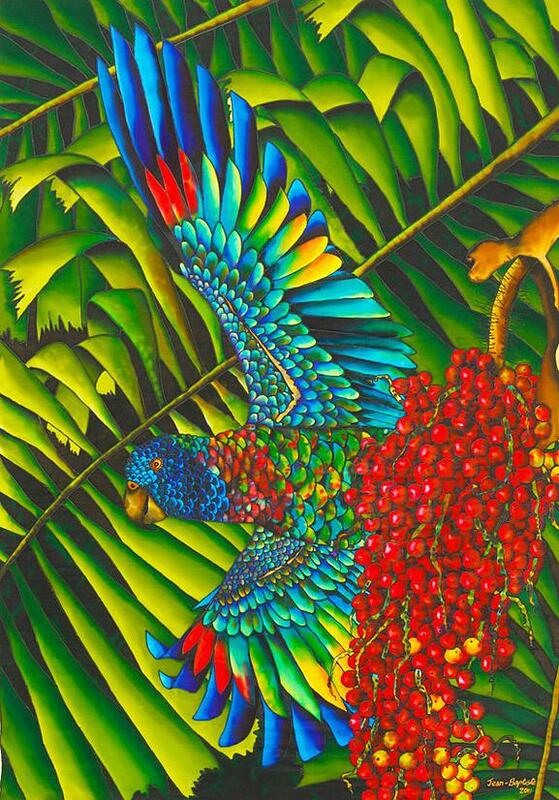 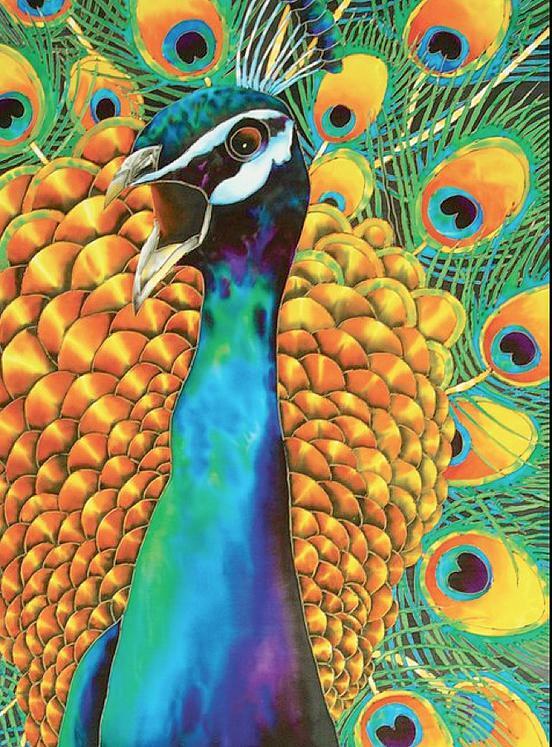 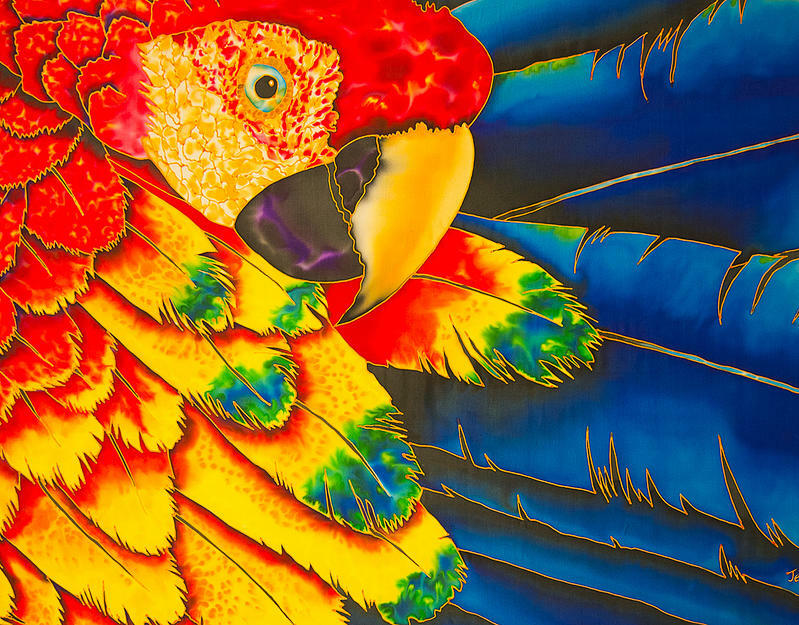 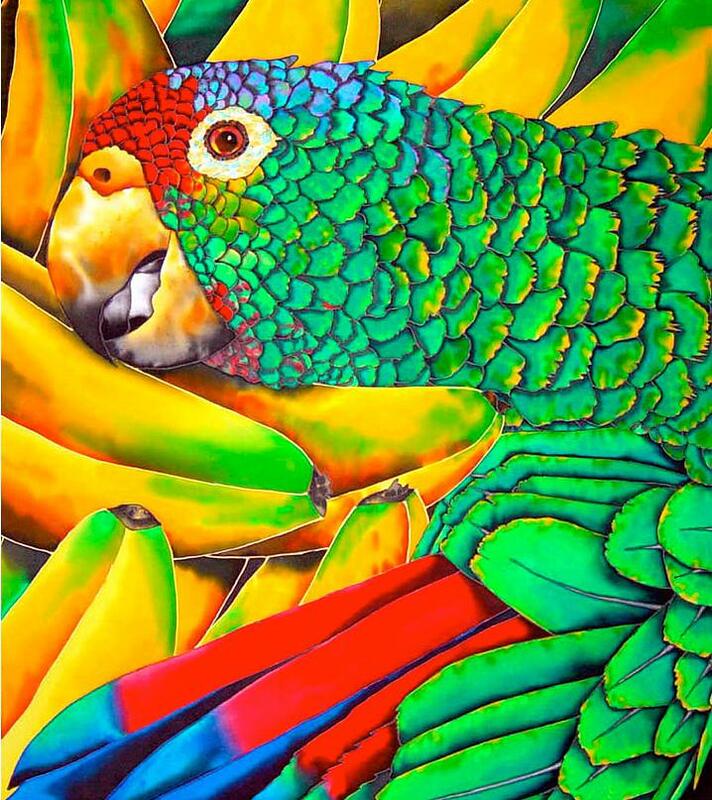 The world’s best silk painting artist presents exotic birds of paradise. 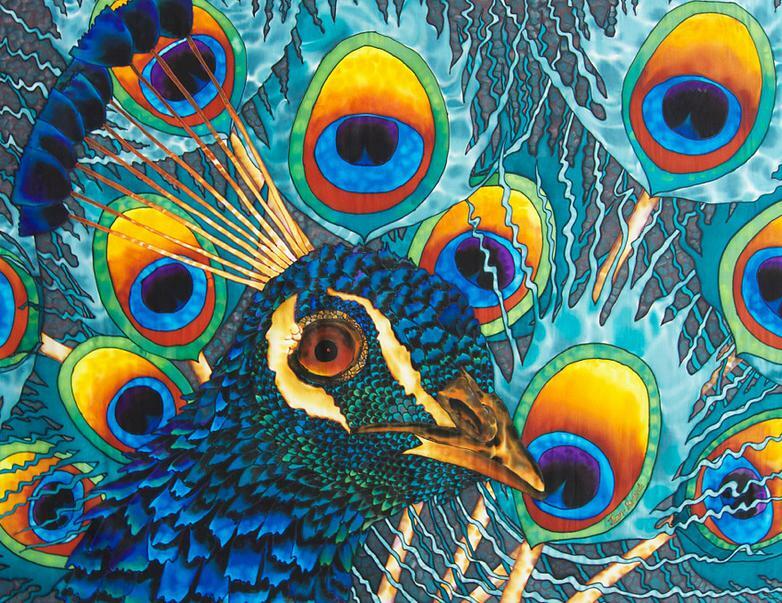 Every feather shimmers in the textures and hues that only silk can display. 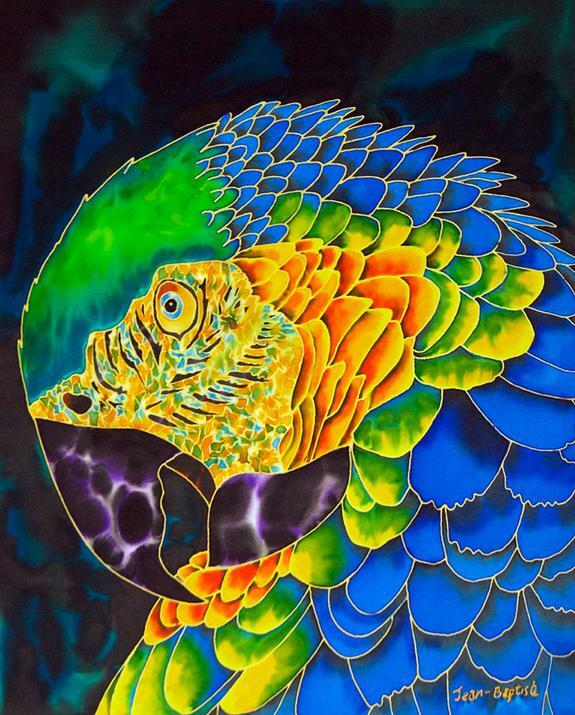 The world’s best silk painting artist creates unique compositions which have never existed before. 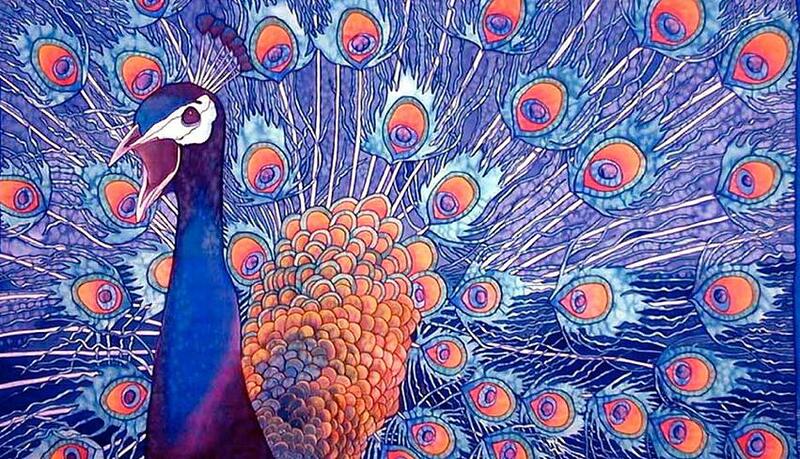 The paint brush and silk paints are in a discovery of a new sensation of beauty.